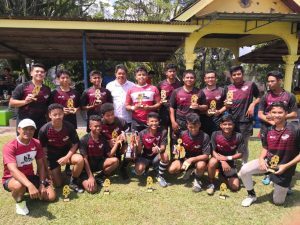 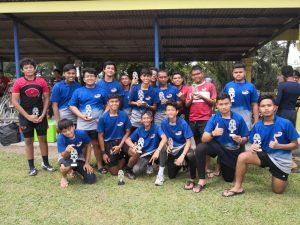 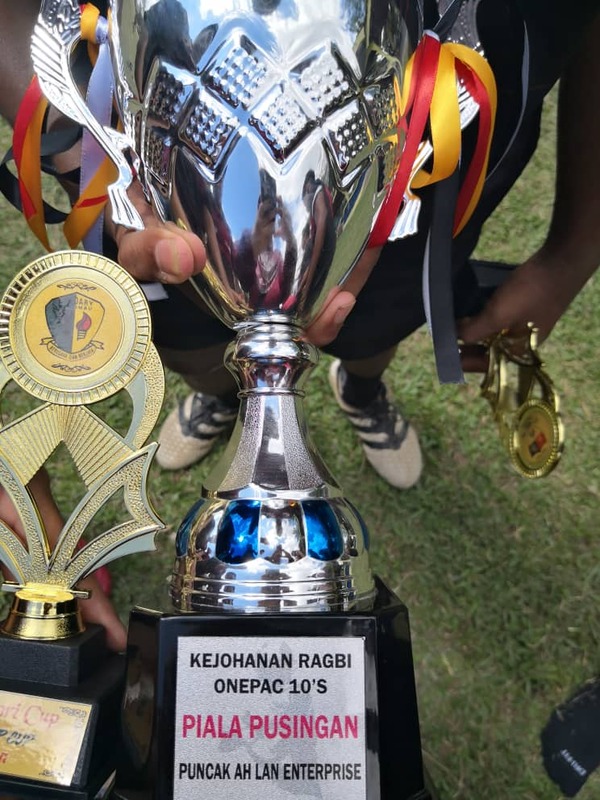 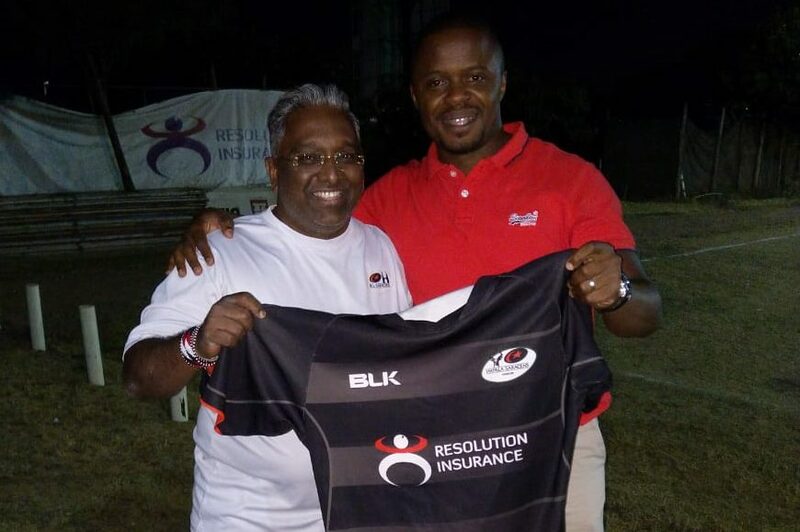 2nd December 2018 – Fresh from Cup victory at the Melaka Challenge XVs on the 1st December, the KL Saracens U15 squad were on-field again early on Sunday morning to take part in the ONEPAC 10s tournament in Merlimau, once again facing the strongest teams that Melaka Schools District have to offer. 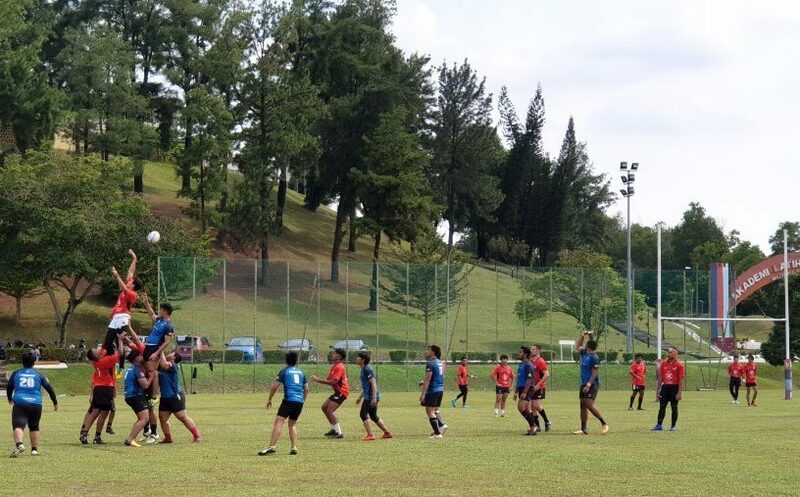 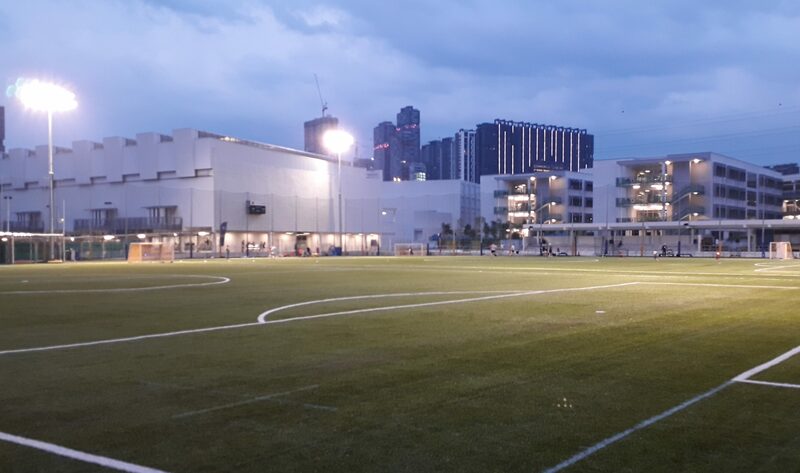 Two KLS teams battled it out with teams from the host state through the day, with KLS B coming up short in the Bowl Final against Melaka Schools (MORUC) B and KLS A beating MORUC A 32-0 in order to win the Cup Final. 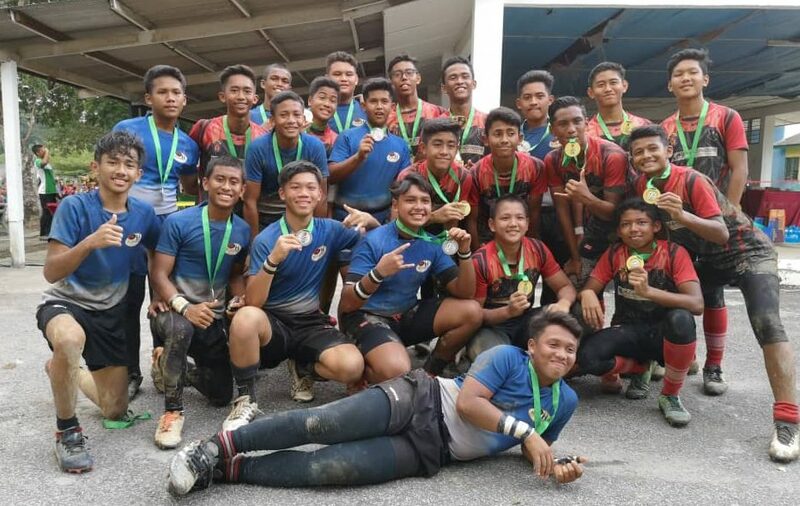 The full U15 squad did a great job in representing the club both on and off the field over the weekend and should be very proud of their achievements – we look forward to seeing the trophies taking pride of place in the trophy cabinet at Out of Africa!